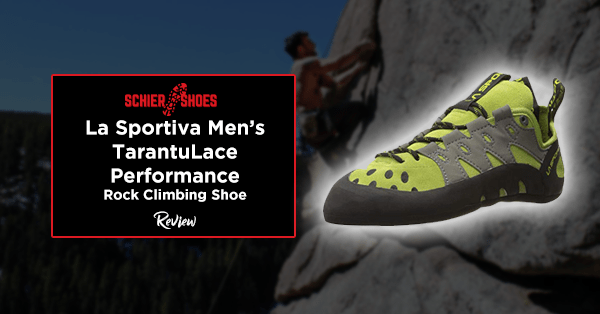 Scarpa Men’s Instinct VS Climbing Shoe Review : Why it’s Good For You? There's no shortage of performance climbing shoes out there. Truth to be told, there are a lot cheaper alternatives to established brands like Scarpa. However, sacrificing a little more money for a proven shoe like the Instinct VS makes a big difference on your actual climb. 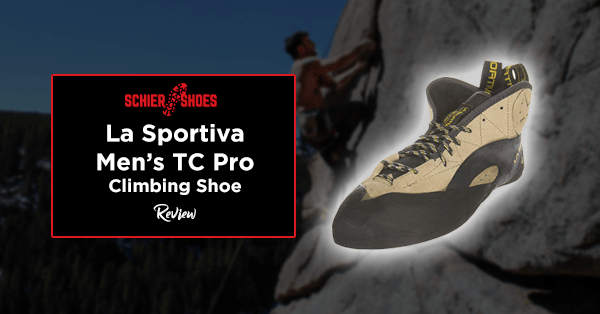 "Born in the Dolomites," discovery and attitude share equally deep roots at the Italian based company, and the Scarpa Instinct VS Climbing Shoe is a testament to the brand's continued success in producing high-quality climbing equipment since 1938. The brand's newly added Velcro shoe continues the legacy of the companies' impeccable craftsmanship. Moreover, the Instinct VS is a performance specific footwear that can survive grueling mountain walls and steep boulder edges highlighted by the brutal conditions of sports climbing. 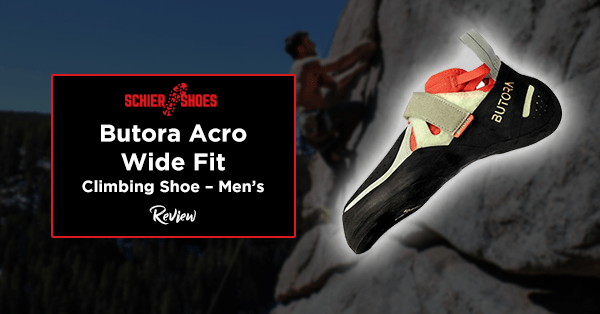 7 Scarpa Men's Instinct VS Review: Is this the right shoe? I've tried a lot of climbing shoes myself, and Scarpa's innovative approach to improvement has undoubtedly made me a big fan. Specially designed for bouldering and steep-sport climbing, the Instinct VS is a no holds bar performance shoe made for climbing aficionados and professional athletes. Although it's not openly recommended for beginners, the VS' series has an excellent platform designed for both the indoor and outdoor terrain. If you're having second thoughts, this review might come in quite handy. Featuring the combination of the Instinct Slipper and the Instinct Lace, the Scarpa Instinct VS is an aggressive climbing shoe designed to provide sensitivity and accuracy on foot placement. Its stiffness sits between the slipper and lace-up platform to ensure all-around performance. The upper is made from microsuede (Lorica) for maximum flexibility and durability, while the Vibram XS Edge or Vibram XS Grip 2 rubber sole provides a firm grip even on the tightest edges. If you have wide feet like me, the Instinct VS fits nicely without compromising comfort. It's also recommended for beginners because of its reliable platform. For those that are not familiar with Scarpa shoes, the brand usually has a higher cap toe box and a lower volume mid, and rear section. The same can be said with the Instinct VS. It combines a profile hugging arch and a well-fitting bulbous heel. People that have a narrow forefoot may find the brand's shoe wide; however other users have praised it for an excellent form to fit ratio. Honestly, it's not the most comfortable shoe to walk with too, but it's designed to push performance athletes to the edge. Judging from its appearance, the Instinct VS is an aggressive looking performance shoe that is specialized for tight edges and steep roofs. It has a very similar profile to the LaSportiva Solution, which means that your toes are bent at the first knuckle while your foot is curled on a flat surface. The bent form allows great maneuverability on a climb, and its downturned profile provides fantastic grip on close fitting spots. Particularly tailored for climbing aficionados and athletes, the shoe provides sure grip on rocky mountain walls and edges. The heel is flawless, and the caps are compressed to maximize power output on the toes. The heels also provide users with a secure overall fit that makes heel-hooking easier on hard climbs. The Vibram XS Edge is an excellent rubber material that is often used in performance shoes. 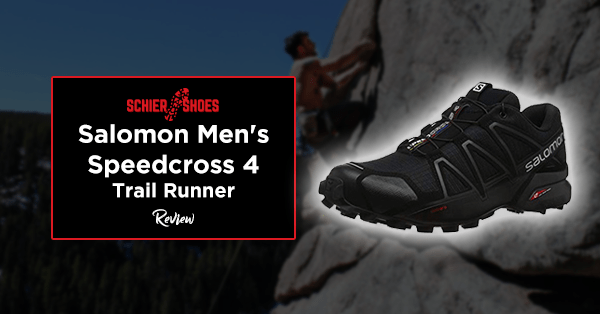 The combination of comfort and durability provides a unique platform for rock climbing enthusiasts and professionals. 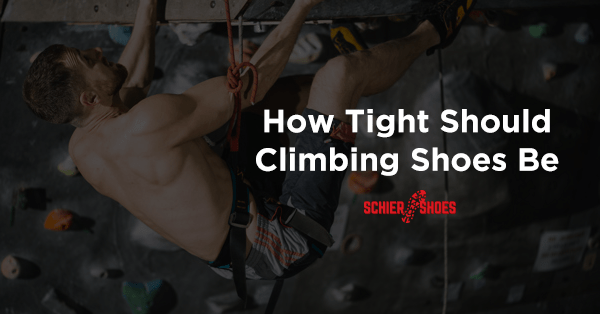 An often neglected feature for performance climbing shoes, the extra rubber on top of the toe adds an extra grip on high-level bouldering and roof climbing. The debate between lacing up or strapping up with Velcro is an ongoing one. While we do not particularly favor one over the other, it must be noted that both types of closures have their own set of advantages. In the case of Velcro straps, it is the most convenient form of closure mechanism as you can just put them on or off in seconds. This makes it ideal for gym climbing in case you want to take off your climbing shoes in between climbs. The top of the line Bi-Tension Rand decreases the amount of rubber needed under the toes, which means lower weight and higher sensitivity for technical maneuvers. The quality of the sole’s rubber is a very important factor that affects the actual performance of a climbing shoe. Thankfully, the Scarpa Men’s Instinct VS Climbing Shoe’s sole is made by Vibram, a well-known maker of soles climbing shoes. Vibram XS Edge is very hard and extremely durable made specifically for edging. 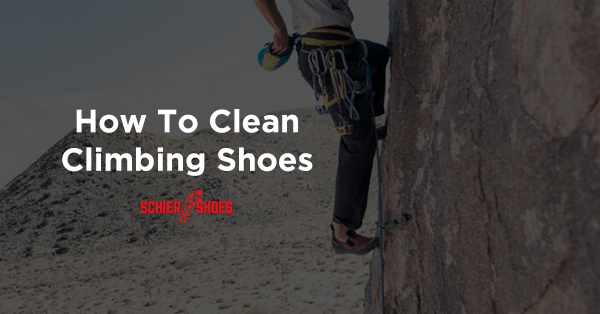 This means that your shoes will keep its shape even after numerous climbing adventures. This explains why you’ll likely find this type of rubber in other brands of high-performance climbing shoes as well. The sole is actually composed of two different types of Vibram rubbers. The XS Grip 2 is a stickier version of the original XS Grip formula and is meant to assist climbers execute heel hooking perfectly. Sensitivity - The shoe has a light feel that enables you to navigate steep boulders and tight edges. Hooking - The aggressive downturned toe and amazing heel fit provide a stable grip on even the nastiest terrain. Edging - The extra rubber on the top of the shoe allows extra grip on small footholds, the downturned design also puts maximum power output on the toes. Full Coverage Heel Cup - The excellent addition of a full coverage heel cup reduces heel slip on torquing and hooking maneuvers. Excellent Heel Fit - The Instinct VS slips around your heel with comfort, and a lot less of inflight. It allows for antagonistic heel-hooking demanded by hard climbs. Velcro Closure - Slipper form combined with a small Velcro strap provides security and a stretch-gusseted tongue for easy on and off. Vibram XS Edge Rubber - Performance rubber soles add a firm grip on challenging climbs with adequate firmness for extra support. Can Be Uncomfortable - Smearing hurts in some instances, the rigid structure makes it difficult to walk in. Expensive - The shoe is priced higher than competitor brands. Long Break-in Period - It's a bit stiff as a newly purchased shoe because of the exceptional amounts of rubber and it might need consistent use to get more comfortable. "The heel is sufficient and really stable, giving me a lot of reliance on the Scarpa trademark. Also, the velcro strap seems way more firm than other velcro models. I was a bit of a troubled by the evidence that the Instinct XS would substantially not stretch at all after weeks of breaking it in, but I must say that notwithstanding feeling softer (which is great), the form, tightness, and pressure persists during the first sessions of my use. Despite the quirks, I'm quite impressed with it. As for the right size, downsizing half a size from my street shoe went perfectly, which is more half a size less than what the size recommendation. 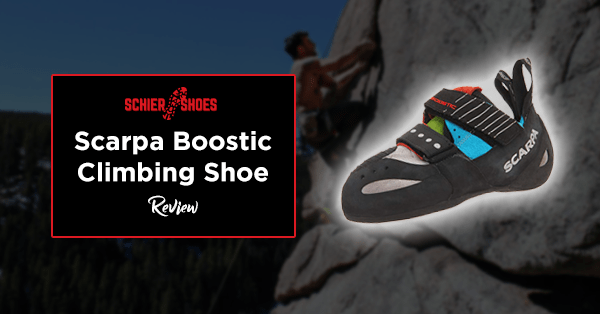 In summary, they are fantastic climbing shoes!" 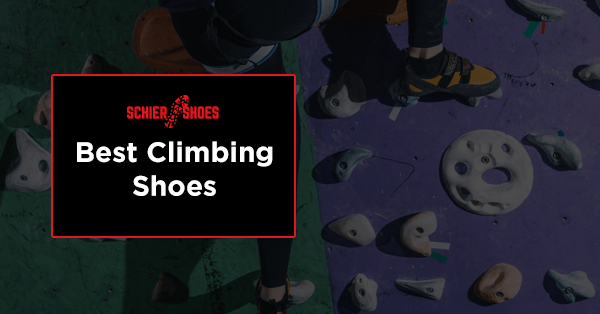 "From a completely extraordinary vacuum fit heel to a super sensitive toe, these all-around shoes are for anyone ready to take their climbing to the next level. Unquestionably magnificent." 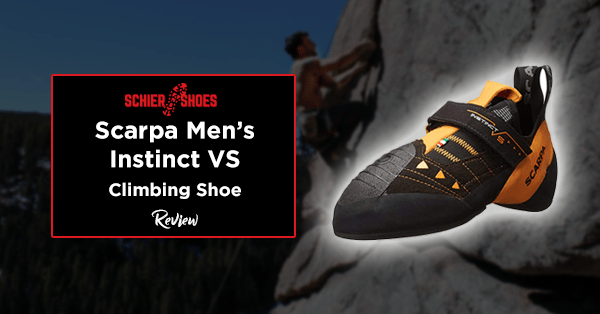 Scarpa Men's Instinct VS Review: Is this the right shoe? The Instinct VS holds an exceptional balance across its fit, features, and sturdiness. The shoe offers a performance capable of overcoming anything that you throw at its way. It might be a little expensive compared to other brands, but considering what its made out of (Lorica microsuede, performance Vibram soles, Bi-Tension randing), the price is well justified. The ever-present quality assurance of a Scarpa built shoe, also adds for longevity. It means that the whole package will be worth your investment. With a four and a half star rating in most online retail stores, the Instinct VS' pedigree speaks volumes for itself. Overall, previous owners praise it for its durable design that is perfect for challenging surfaces and bouldering. Which explains why Scarpa had to go with the stiffer form and toe grab. While the shoe is a bit wide for other people, the snug fit prevents your foot from sliding around them. It is recommended that you break them in at a gym since it may take a while to become comfortable. Persistent use also improves the overall fit. Regarding quality, the instinct VS are fantastic shoes, and they offer a firm grip given the circumstances. The velcro strap adds a refreshing option from laced up climbing shoes as they are easier to slip in and out. 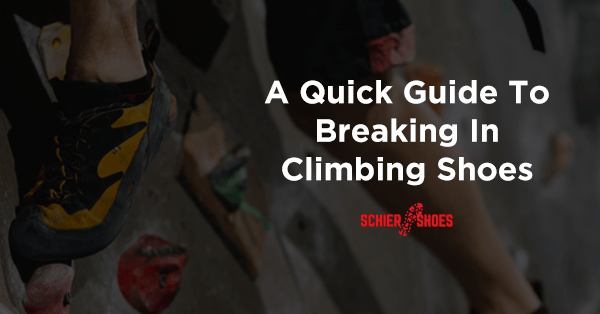 Although beginners may have a tough time adjusting to the footwear, mid-tier to advance rock climbers will be delighted with its excellent performance. We highly recommend the Scarpa Instinct VS, especially for athletes that are looking to tackle more challenging courses.